Umbrella Insurance can assist in the claim and payment processes by covering costs when all other insurance is exhausted. This makes the handling of claims and payments made a much easier process. 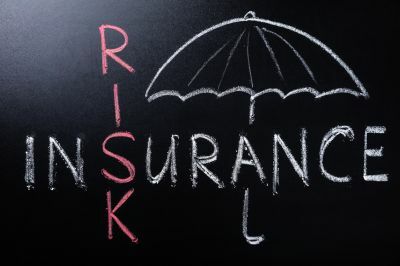 Morgan Insurance Agency, LTD can help find the right umbrella policy to fit their needs. Contact us to find out more about umbrella insurance in Lufkin, Texas including the Beaumont, Houston, Jasper, Livingston, and Nacogdoches areas.